May 03, 2013 in "Rowan"
My little baby boy will be 1 month old tomorrow. I can't believe it. He's already outgrown his newborn clothes and has changed so much. I took these photos when he was about 10 days old. 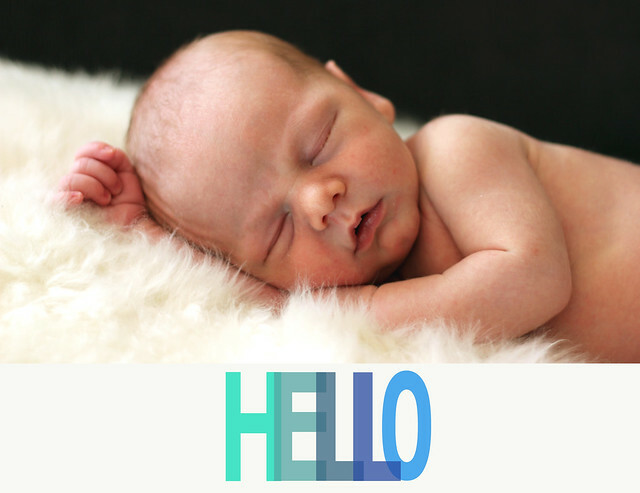 He's twice the size now so I'm so glad that I have these images of his sweet little newborn face. 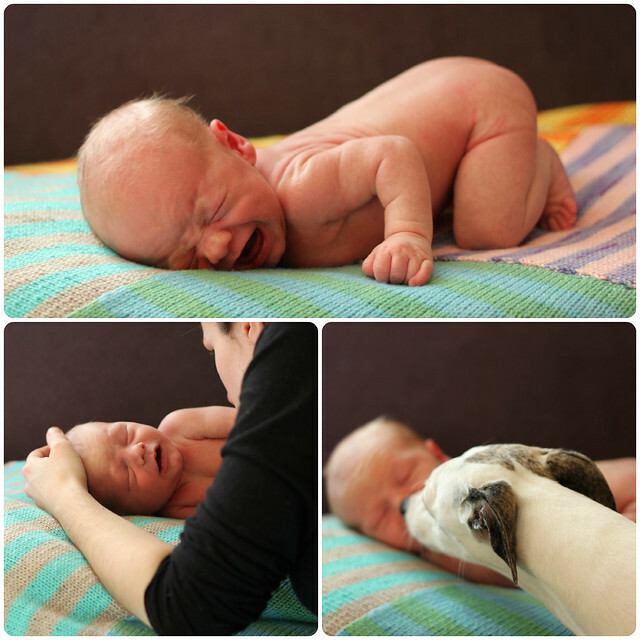 Taking newborn photos is not easy!!! We managed to get a few winners, but there were also a ton of misses... but sometimes, at the end of the day, the failed shots are the best ones! Looking at this collage makes me giggle. It was a tad frustrating at the time, but life isn't always about perfectly serene sleeping babies. This reminds me of last year's anniversary photo collage. Apparently this is our "thing". We aim for perfection but then embrace imperfection! I love this little dude.